Iron Reign kicked off their break with a competition in Oklahoma where they qualified for the Oklahoma State Championship to be held in February. They were the Winning Alliance Captain team and won the 2nd Inspire Award and Control Award. Now they are turning their attention to the North Texas Region where they are the defending Regional Champions. Iron Reign and SEM Robotics now need your help as we seek to host our first Qualifying Tournament on December 16th. 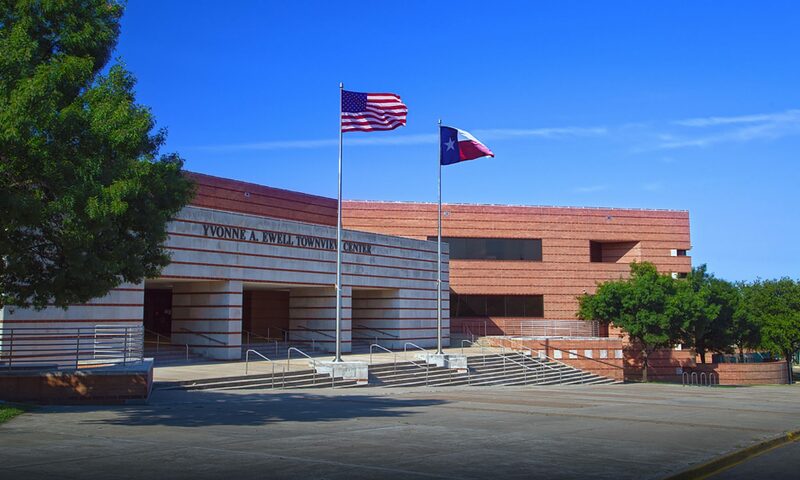 Iron Reign (team 6832), The School of Science and Engineering and the Dallas ISD STEM Department are happy to announce that we are hosting a FIRST Tech Challenge qualifying tournament at our Townview campus December 16th. 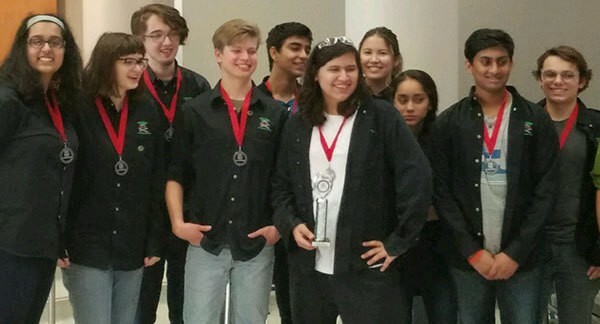 Between 28 and 32 North Texas robotics teams will compete for awards and a limited number of advancements to the Regional Championship to be held in February. This is the first time our school has hosted an official qualifying tournament and we will need your help to make it an experience equal to SEM’s standards. This is a full day event on Saturday, December 16. There are also options to help with setup Friday afternoon December 15. Please feel free to circulate this message to everyone in the SEM community who can contribute their time and expertise. The PTSA will host the concession stand. We will sell a variety of snack foods in addition to a taco/salad/nacho bar. We would love to have your assistance with donations as well as your signing up to work a shift. Proceeds will go to the PTSA to fund our events/programs. 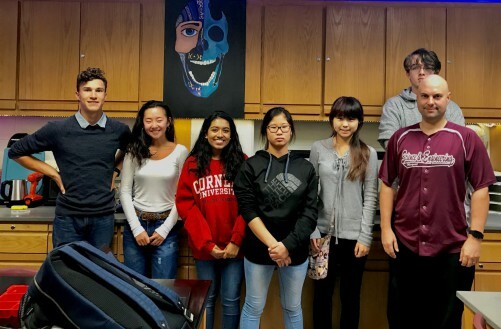 Recently, Hydrology Club members designed a cost-friendly 3D-printed aerator and pioneered the use of recycled plastics as filaments versus ABS. 3PAC’s mission is to reduce the amount of algae blooms in freshwater bodies through the use of 3D-printed aerators made from recycled PET and PETE plastics. This device markets around $8/unit, making it both cost and eco-friendly. Algae blooms are the source of various environmental issues including: the killing of aquatic animals, contamination of drinking water sources, and also the pollution of the surrounding air. Particularly, in the Dallas community, Lake Cliff has a major brown algae issue that has been marked as dangerous even to humans. In partnership with the Texas Stream Team and For the Love of the Lake, the club is working on implementing their aerator into Lake Cliff and other freshwater bodies in the Dallas community. To see more on our recent work, please visit our project websites (https://onorthcuttwyly.wixsite.com/3pac , https://runoffresolvers.wixsite.com/lexuseco) or follow our Facebook page (3D Pneumatic Aerator Creators.